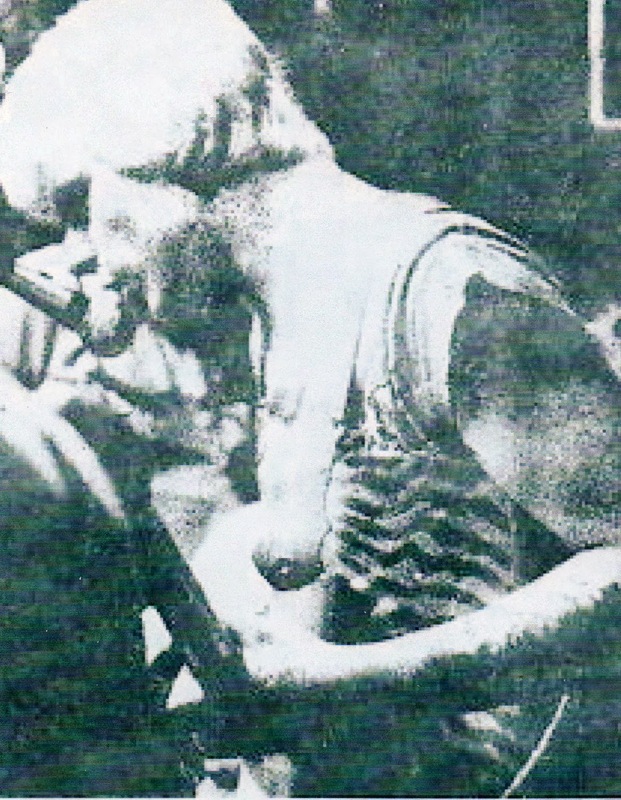 In 1982, the mysterious Steve Hall, a self- proclaimed hippie- punk who had previously released a couple of D.I.Y basement- punk albums with his band Afflicted Man, recorded one of the most obscure, underrated and KILLER heavy- psych albums of all time. 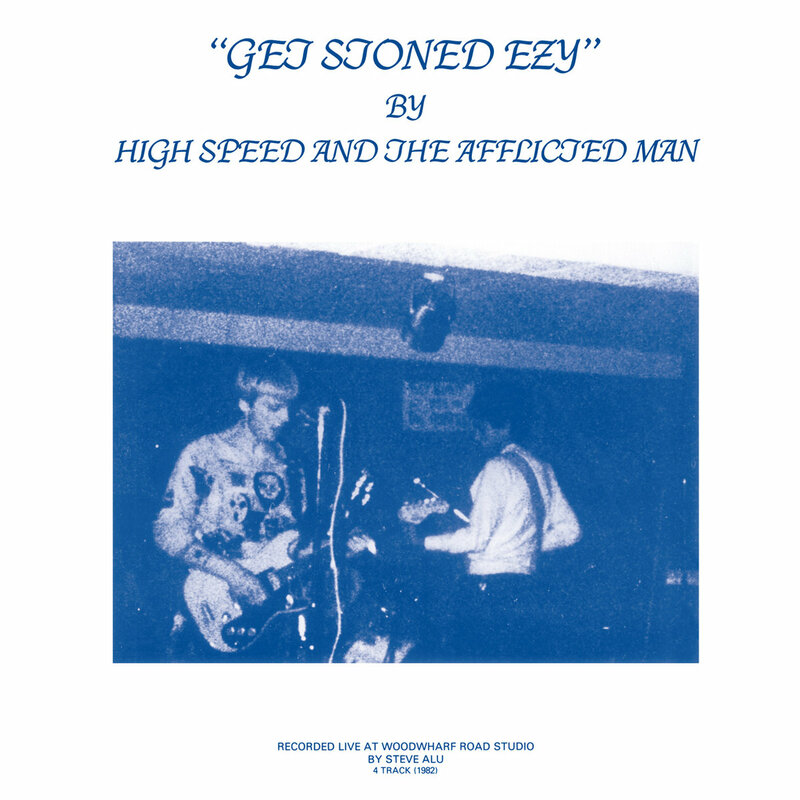 Credited to High Speed & Afflicted Man, Get Stoned Ezy consists of three long tracks of late 60s / early 70s influenced psychedelic hard- rock. A fuzz- wah assault of epic proportions in the style of other guitar- damage Gods like Human Instinct, Wicked Lady, Hendrix, High Rise, Sabbath, Stooges, etc, all played with a real acid- punk attitude. 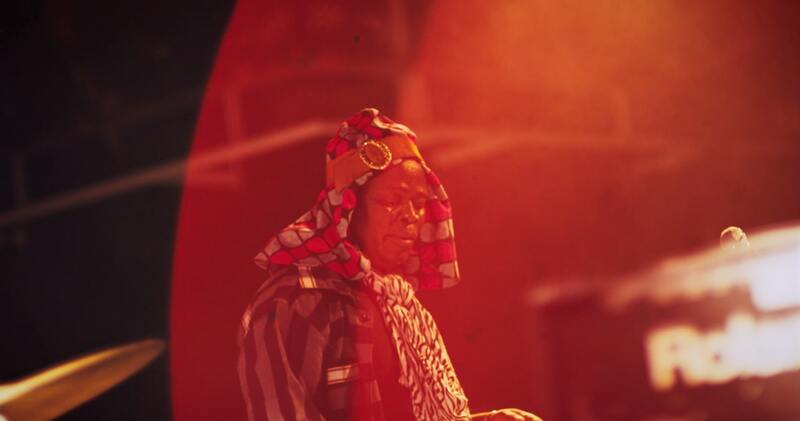 When did your musical career began and what would you say were some of the early influences? You mixed heavy psychedelia with punk, which is quite interesting. I started playing at school, 15 years old – played guitar – made a band called “Head Case 2” which was punk 1978 – and in ’79 started playing with a band called the Afflicted, based in Leightonstowe, London – about 6 members – 2 sax players, female bass, drummer & lead & I played guitar. Was good fun at the time. We played at band nights in pubs and that’s how we started. Not long after, I broke with them and became a 3-piece band where I was also lead singer(ha!). 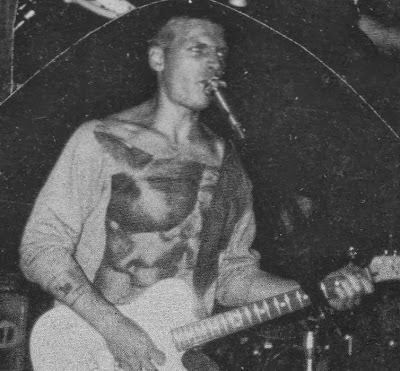 Style now was more raw punk. This was the Afflicted – I took the name from the bigger band, which fell apart. 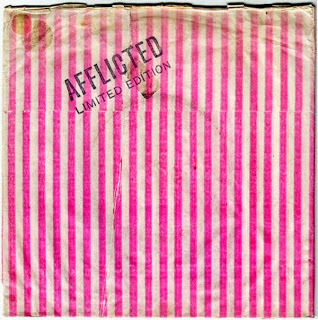 I did 2 singles with the Afflicted (“I’m Afflicted” & “Alright Boy”) played Deptford, London etc. I believe your first LP was called “The Afflicted Man’s Musical Bag”, which was as all the rest of your records released on Bonk Records. 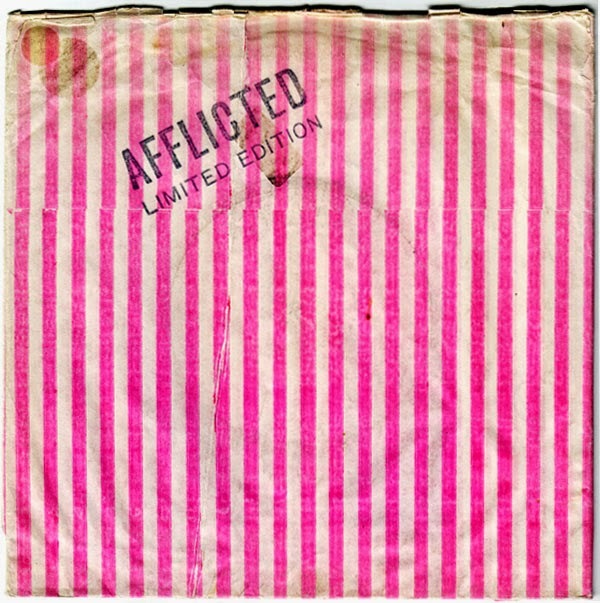 The Afflicted got involved in heavy drug scene etc. 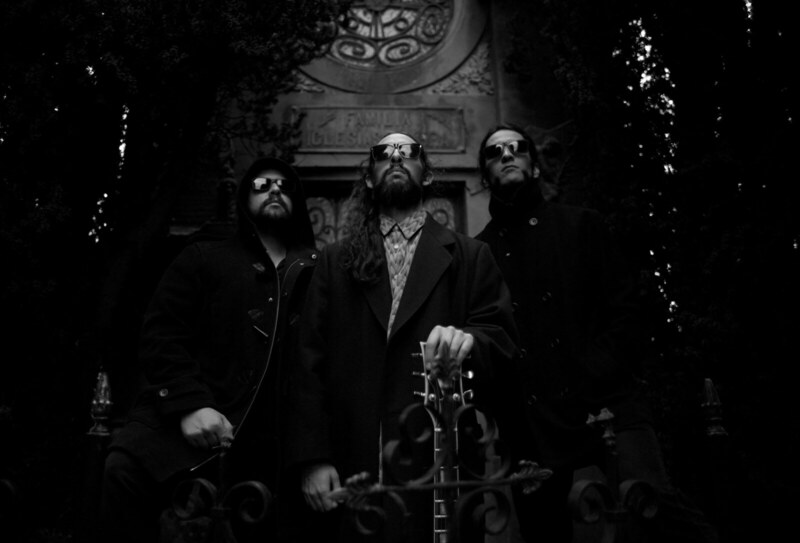 and so I moved on and became the hippy punk band – Afflicted Man. Yes, the Musical Bag was first and after that a single – “Whale Slaughter” (anti-whaling), then my next album – “I’m off me ead” – and then 1982, we went to Woodwarf Studios, Greenwich and did a live performance for “Get Stoned Ez”y – this was the pinnacle of the Afflicted Man. The lyrics reflected where I was at, at that time. How did you manage to combine psychedelia with punk. You must have been a huge fan of Hawkwind? I was aware of Hawkwind, Lou Reed, Cream (Eric Clapton) and Hendrix – these were who I listened to but I preferred more raw and punky – lose, not tight in performance. “Get Stoned Ezy” was your last album, which was issued on your Bonk Records and also on Italian Rock Toilet Records. How did that happen? “Get Stoned Ezy” was my last album with Bonk Records but never heard of the Italian Toilet? If they did release it, it was without permission. Then I went to Accursed – a 2-piece band who needed a guitarist, so I joined. We toured Holland in a plastic pig (3-wheeler Robin Reliant) – did 3 albums – “Up with the Punks”, “Laughing at you” (half live in Holland) and “Aggressive Punk”. We also did a single – “Going Down” (got to no 40 in the Indies Chart). What does High Speed & the Afflicted Man stand for? High Speed and the Afflicted Man represented what I was at the time (high on speed); to this day I don’t know why I put it there – wasn’t in my right mind. Did you play any shows and if so with who and where? Shows we did – Oxford Street – 100 Club with Angelic Upstarts, UK Subs and others (many I can’t recall) – quite a haze to me now! There will be a reissue done by Guerssen Records. How do you feel about the fact, that people are still digging your music? 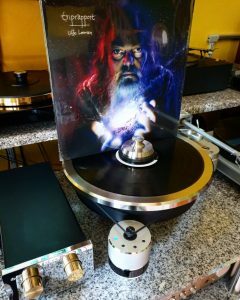 I’m excited about Guerssen Records – it’s good to know it’s lived all these years – freestyle music may be what people like as it’s unrestricted, does its own thing and is loud. I’m really touched to think people still listen – wouldn’t have known that at the time. 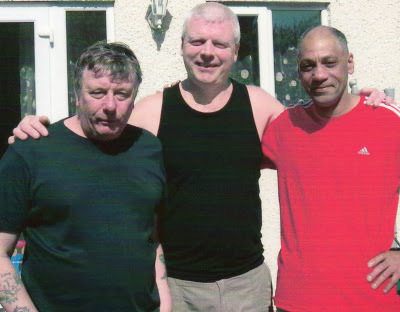 The last 28 years I’ve worked In prisons – I help people now look at their lives in a positive way and help them to come from where I was – not that I’m where I should be! Have done music recently with the original Afflicted Man – (can be seen on Youtube)– as raw as ever!! Great to here Steve. What an amazing tresure of music he did. I never knew he did some records after High Speed and the Afflicted Man. Time to get out the treasure map! Thank you! And may the universe bless Mr. HALL. TOTAL PUNK PSYCHEDELIC Rock GOD! like bevis fron mixed with blue cheer and punk ethos. This is the real thing..